My youngest is turning one year old next month and we're all excited about it! 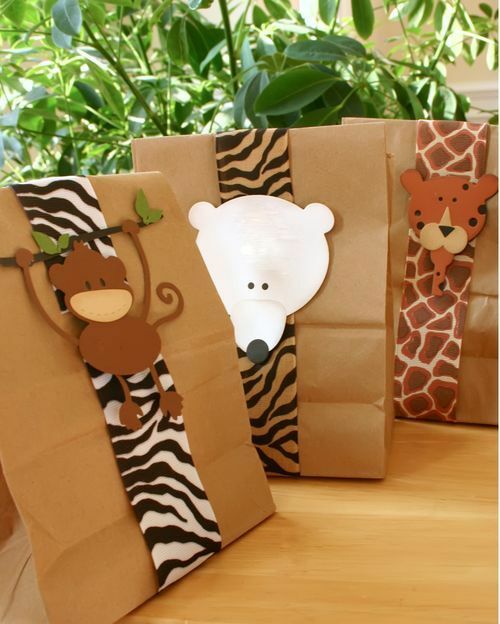 What excites me a lot more is the preparations I'm doing for the birthday party of our son. 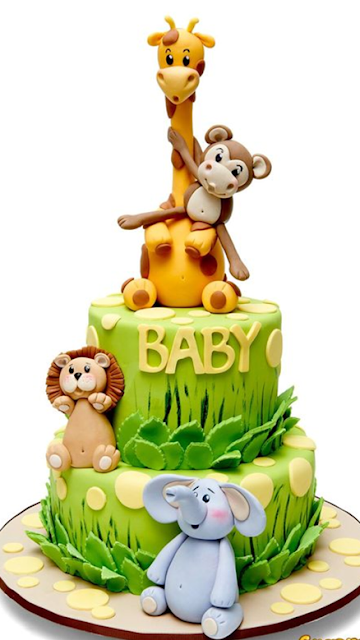 Of course as a practical mom, the first thing to do when organizing a birthday party is to set a budget, decide on a theme, book a venue or restaurant, choose a menu, look for affordable but quality suppliers and then go micro with the details. 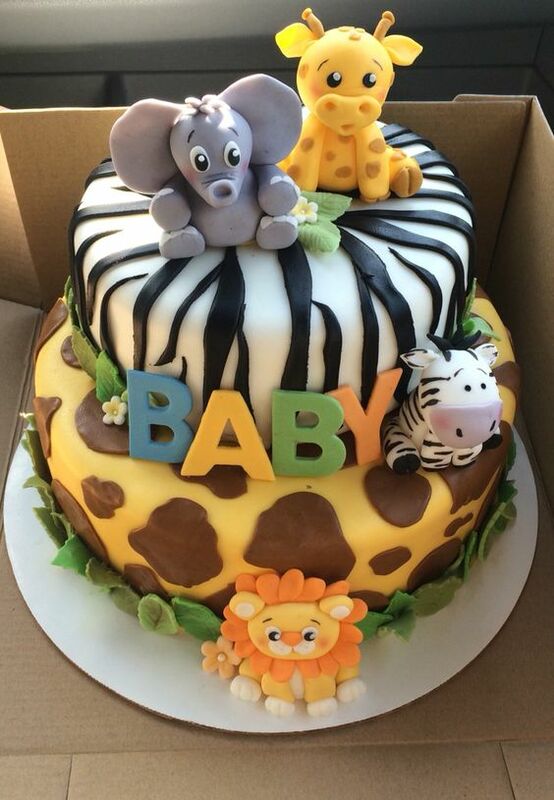 This will be a series of blog posts about our baby's birthday party! Today, I want to talk about our chosen theme and my pegs. Instead of cartoon or movie characters, we decided to go for a Baby Jungle Safari theme, Aren't baby animals one of the cutest things you could find on earth? Yeah?! 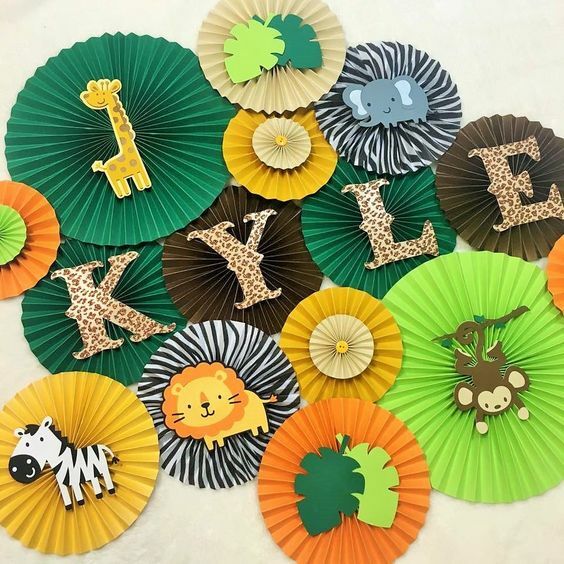 With a fiesta of colors in baby hues plus cutie lion, giraffe, elephant, zebra, and monkey faces, I believe we wouldn't go wrong with this theme. We incorporated the use of wooden planks as background, the cute animals, leaves, and used a modern thin font for our baby's Save The Date, Invitation, and Map. 2D cupcakes with yummy icing to go with this. I'm planning to just use the existing khaki shorts and white shirt of my baby. 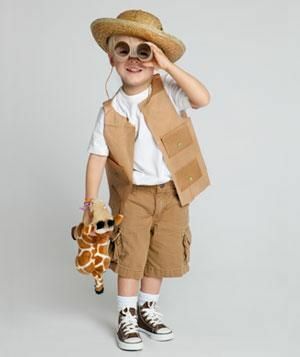 We'll probably just buy a khaki collared shirt and a safari hat plus binoculars as well. Our family plans to come in this costume as well, making use of existing wardrobe. 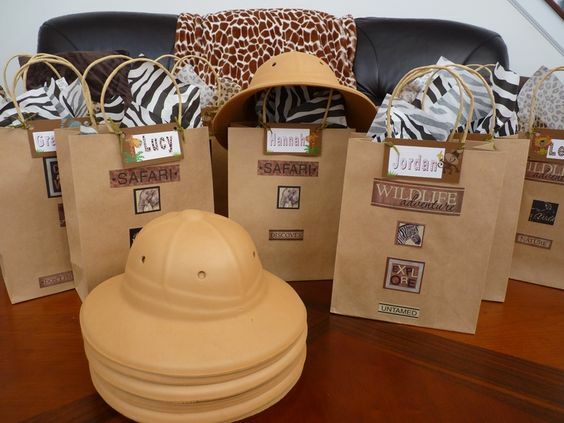 I don't have any idea where to buy this safari hat which I plan to give out to all kids. I saw in one post that they sell on ebay, but quite expensive. I might go to Divisoria to search for this type of hat and match each with binoculars. 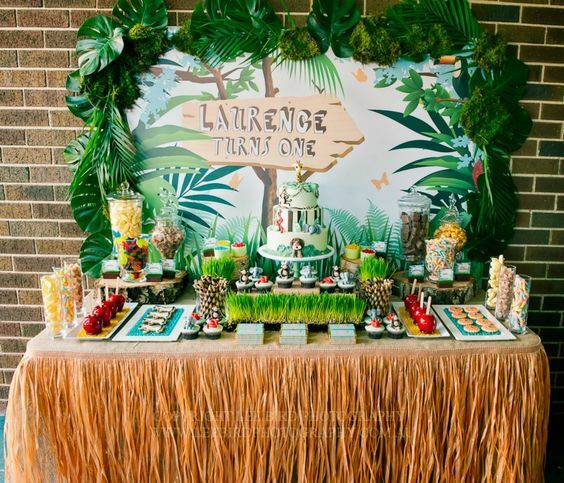 If there's one thing I like doing when it comes to my sons' celebrations, it's doing their dessert buffets. I'll DIY the backdrop and wish to attain this backdrop with his name on it. With the DIY dessert buffet, I plan to make use of existing wooden boxes here in the house which I got from some gifts sent to me by brands. I'll accentuate the table with old luggage which I got from mom, look for a brown or animal-pattern printed cloth, then white ceramic trays to put the treats in or on. I want a healthier dessert buffet table so it will probably have more of cookies, wafers, and cupcakes, water bottles, and marshmallows too. The wooden boxes which I plan to put on the DIY dessert table look like these. We're having the party in a pizza place in QC area. We considered renting an events venue but it's costly, so instead of putting money in the rental, we'll allocate that for food instead. Practically speaking, we're paying for the minimum order requirement to have the venue for us for free and pay a small amount for every hour extension. I've already gotten a supplier for the venue decor which includes the styro backdrop, the balloon pillars, cake arc, welcome signage, table centerpieces, hosting, magic show, face painting, and unlimited shots for photobooth. For its package price, not bad at all. Still so many things to do but so little time because I still have no yaya and I am JUNGLE-ing all my tasks at home, at work, for the blog, so you know, NKKLK to the highest degree! But still my excitement is way beyond the moon and back for our baby's 1st year milestone! I'll be sharing more of the preparations, list of suppliers, venue, and the party itself in the coming weeks or months maybe. 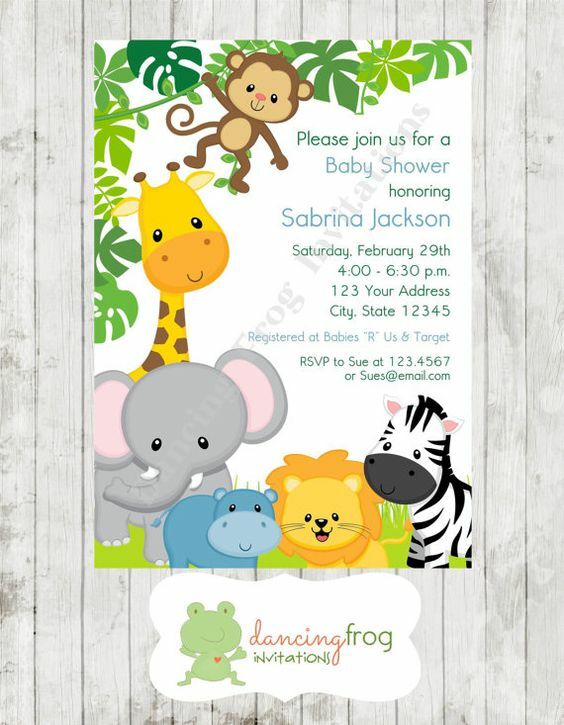 So for moms like me who are also preparing for their little one's party, happy party planning to us!